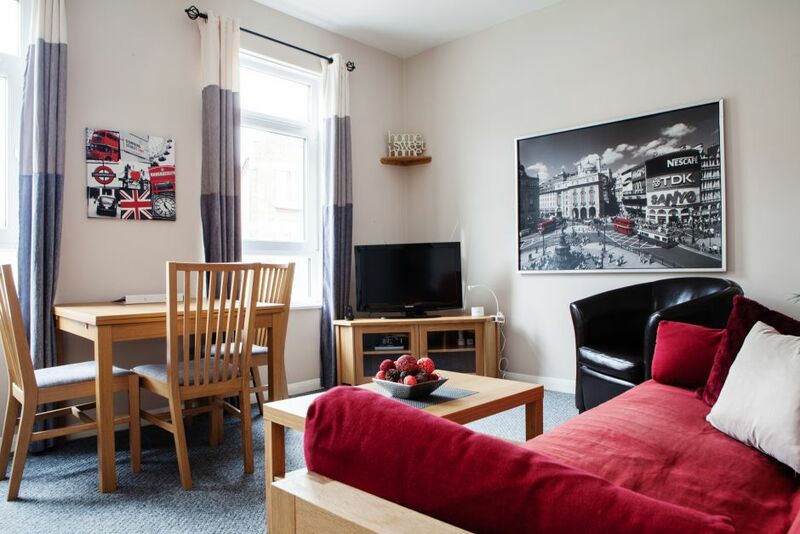 26th February, 2019 : The Apartment Network expands its coverage with Woodstock Road Apartments - Woodstock Road Apartments has just gone live on the website. 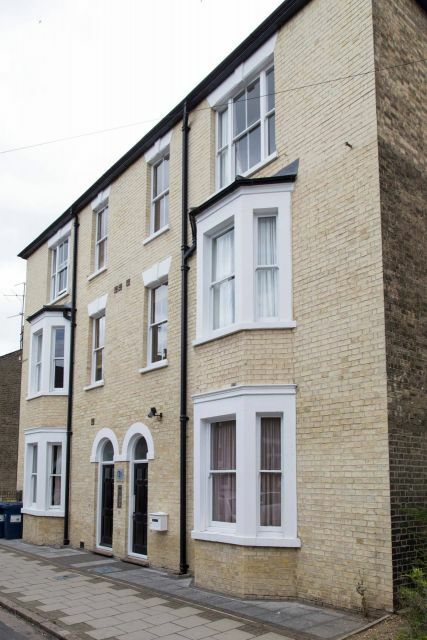 You can view more details about the property here. 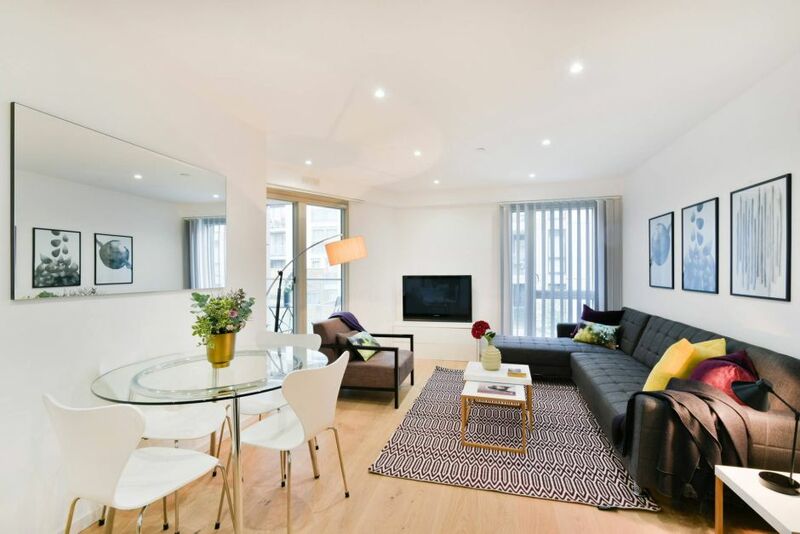 26th February, 2019 : The Apartment Network expands its coverage with Grand Central Apartments - Grand Central Apartments has just gone live on the website. You can view more details about the property here. 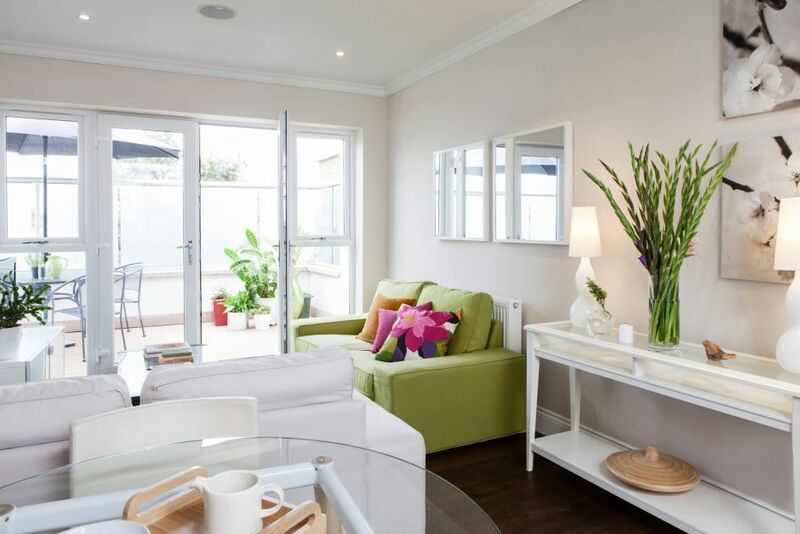 26th February, 2019 : The Apartment Network expands its coverage with Home Sweet Home - Home Sweet Home has just gone live on the website. You can view more details about the property here. 26th February, 2019 : The Apartment Network expands its coverage with Norwhich Street Apartments - Norwhich Street Apartments has just gone live on the website. You can view more details about the property here. 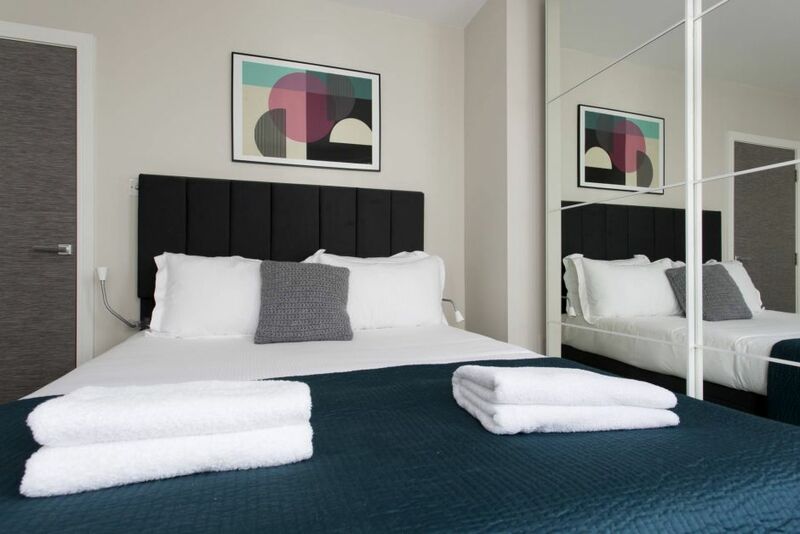 26th February, 2019 : The Apartment Network expands its coverage with Newmarket Road Apartments - Newmarket Road Apartments has just gone live on the website. 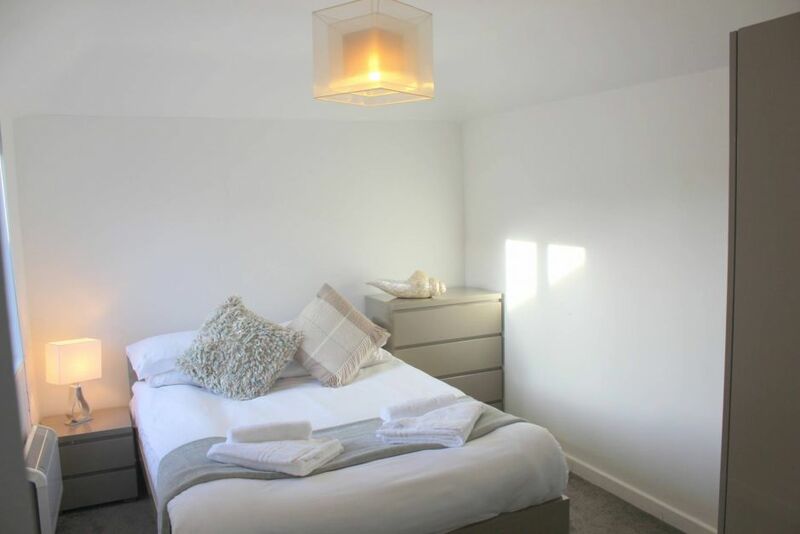 You can view more details about the property here. 26th February, 2019 : The Apartment Network expands its coverage with Cambridge City Studios (Peymans) - Cambridge City Studios (Peymans) has just gone live on the website. You can view more details about the property here. 26th February, 2019 : The Apartment Network expands its coverage with Cambridge City Apartments (Peymans) - Cambridge City Apartments (Peymans) has just gone live on the website. You can view more details about the property here. 25th February, 2019 : The Apartment Network expands its coverage with Point West Apartments - Point West Apartments has just gone live on the website. You can view more details about the property here. 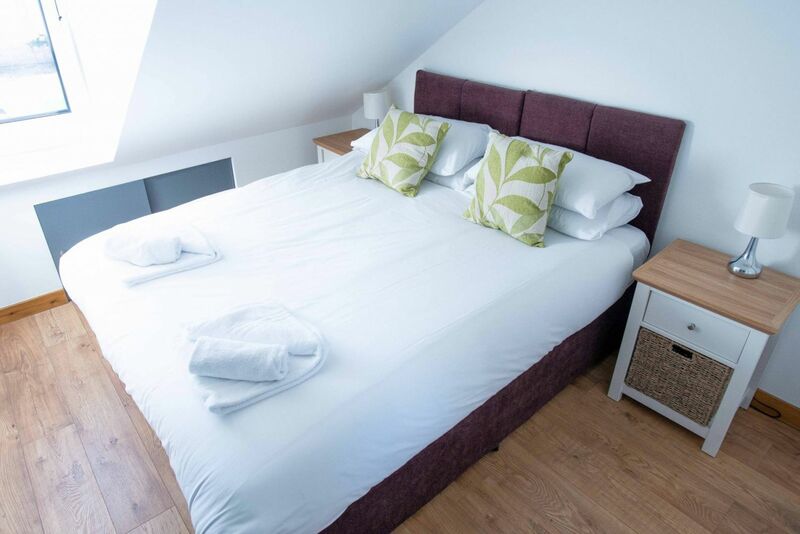 25th February, 2019 : The Apartment Network expands its coverage with Hertford Serviced Apartments - Hertford Serviced Apartments has just gone live on the website. You can view more details about the property here. 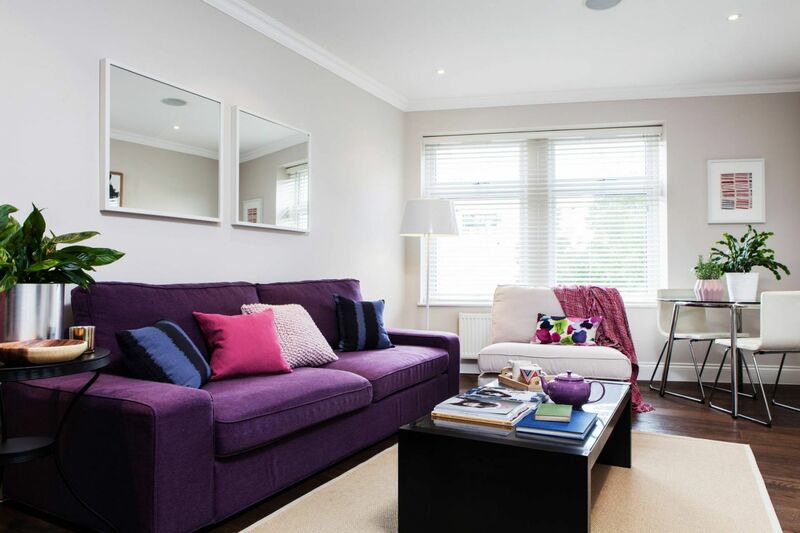 22nd February, 2019 : The Apartment Network expands its coverage with Heathrow Airport Apartments - Heathrow Airport Apartments has just gone live on the website. 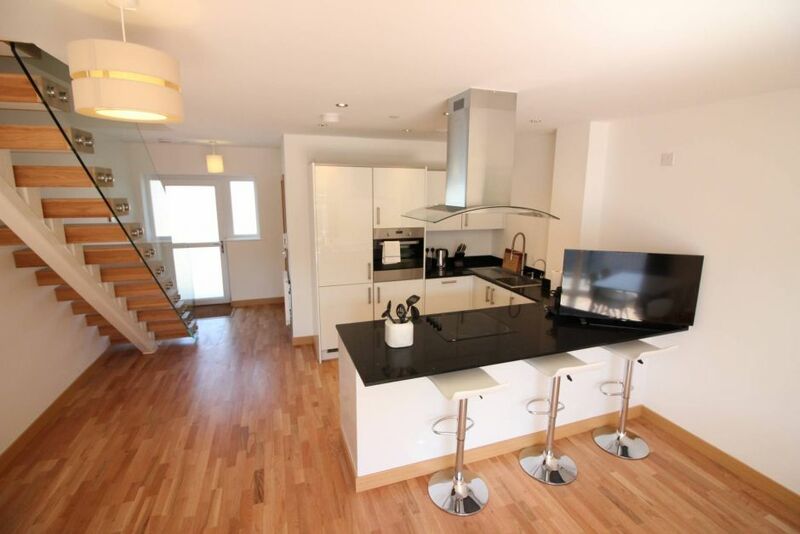 You can view more details about the property here. 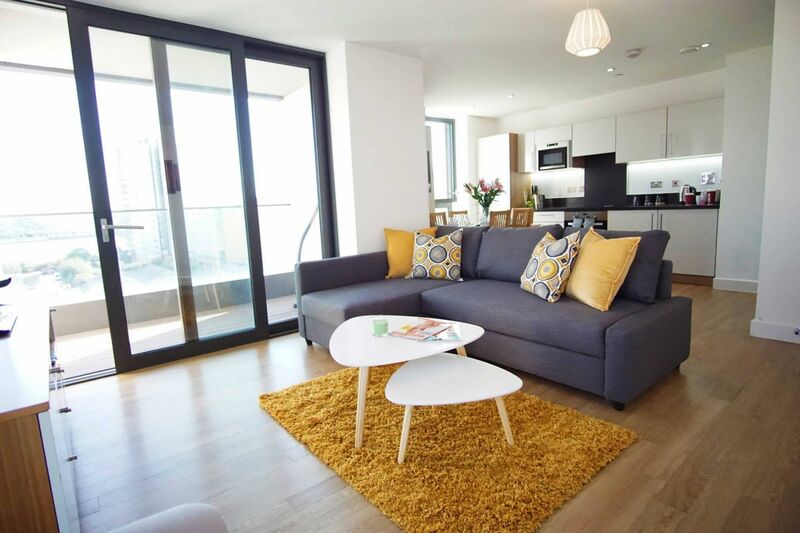 22nd February, 2019 : The Apartment Network expands its coverage with London Excel, O2 Arena, City Airport Superior Apartment - London Excel, O2 Arena, City Airport Superior Apartment has just gone live on the website. You can view more details about the property here. 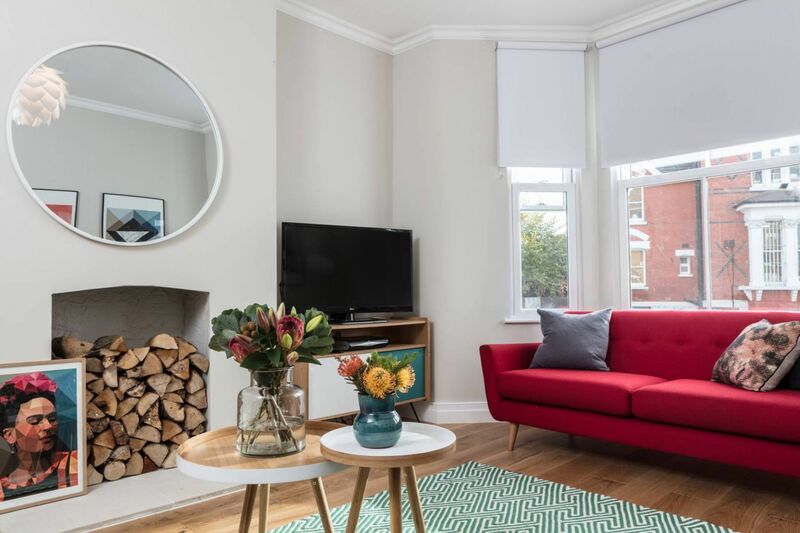 18th February, 2019 : The Apartment Network expands its coverage with Somerville Court, Newsom Place, St Albans - Somerville Court, Newsom Place, St Albans has just gone live on the website. 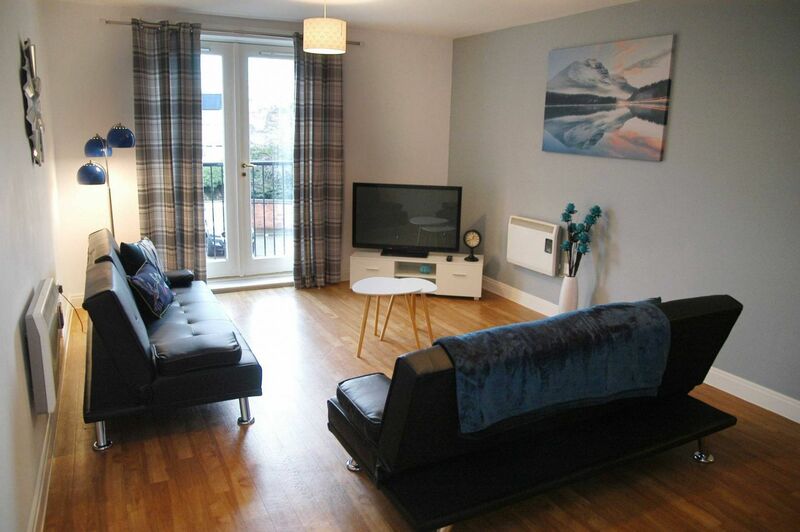 You can view more details about the property here. 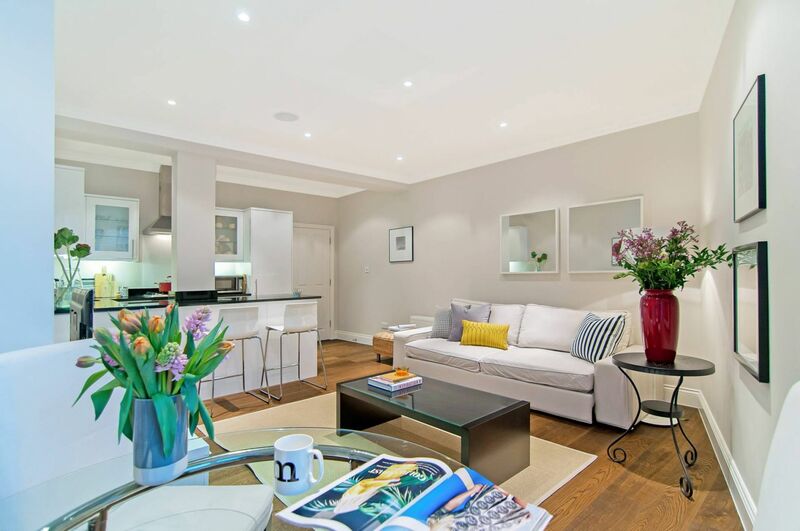 18th February, 2019 : The Apartment Network expands its coverage with Clapham South 1 - Clapham South 1 has just gone live on the website. 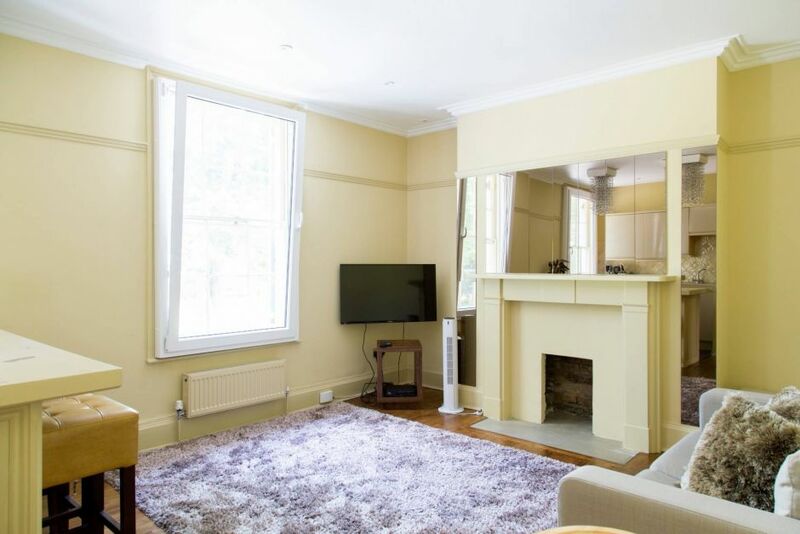 You can view more details about the property here. 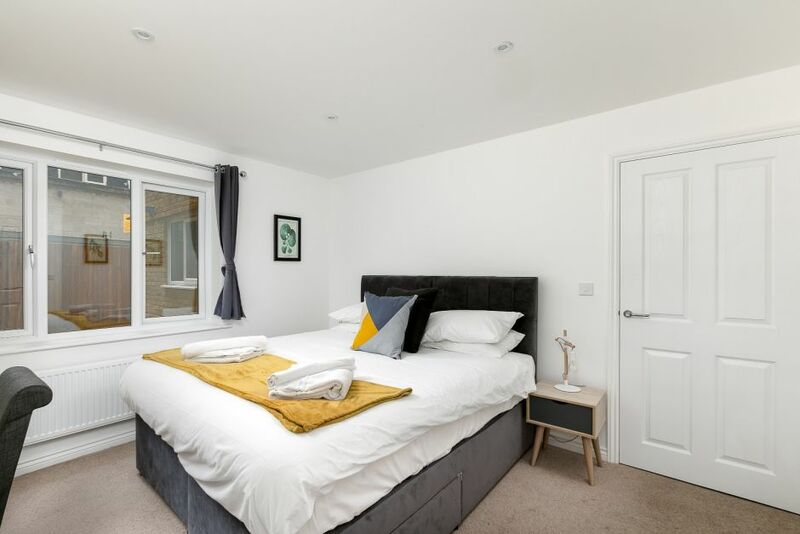 18th February, 2019 : The Apartment Network expands its coverage with Clapham South 2 - Clapham South 2 has just gone live on the website. You can view more details about the property here. 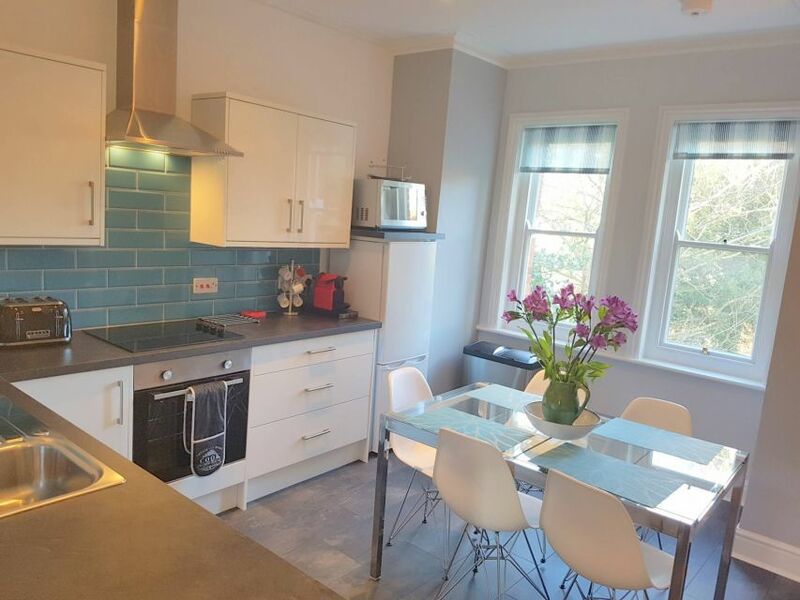 18th February, 2019 : The Apartment Network expands its coverage with White Hill House 4 - White Hill House 4 has just gone live on the website. You can view more details about the property here. 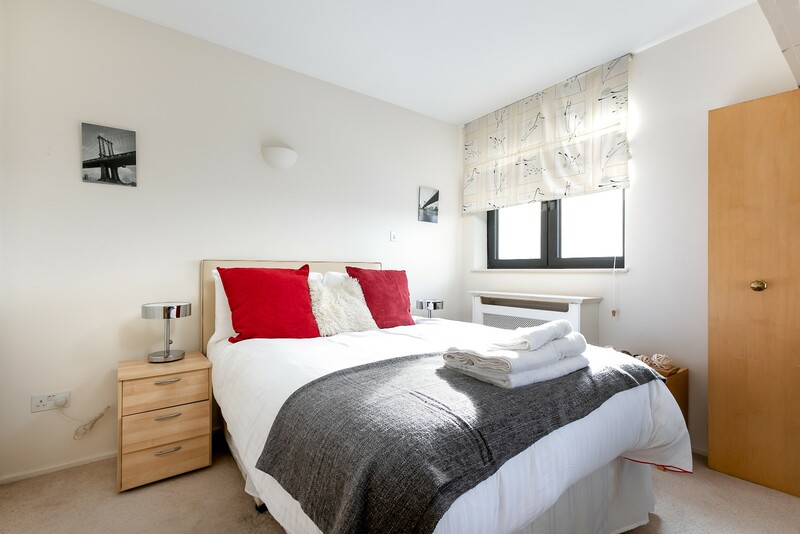 18th February, 2019 : The Apartment Network expands its coverage with White Hill House 3 - White Hill House 3 has just gone live on the website. You can view more details about the property here. 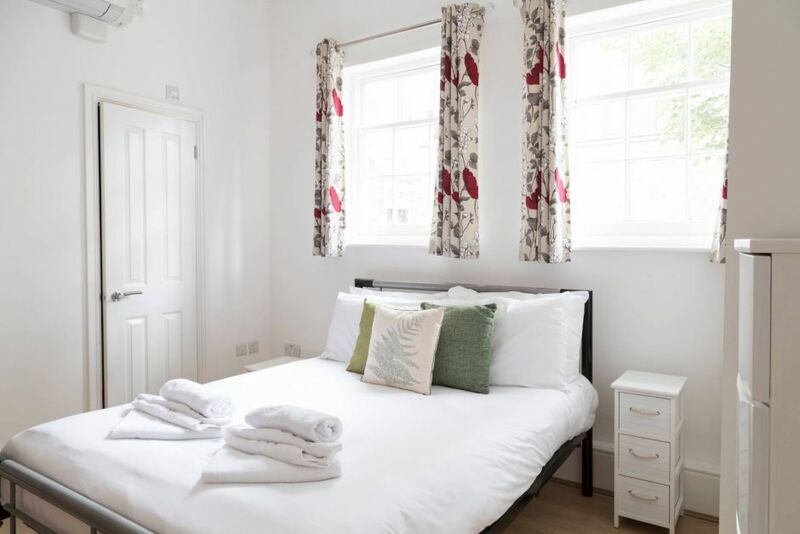 18th February, 2019 : The Apartment Network expands its coverage with White Hill House 1 - White Hill House 1 has just gone live on the website. You can view more details about the property here. 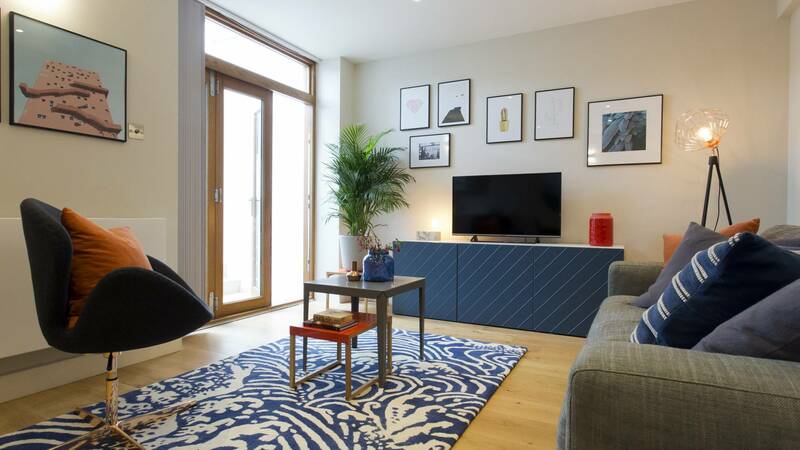 18th February, 2019 : The Apartment Network expands its coverage with St. Peter’s Close - St. Peter’s Close has just gone live on the website. You can view more details about the property here. 18th February, 2019 : The Apartment Network expands its coverage with Byrne Garden 3 - Byrne Garden 3 has just gone live on the website. You can view more details about the property here. 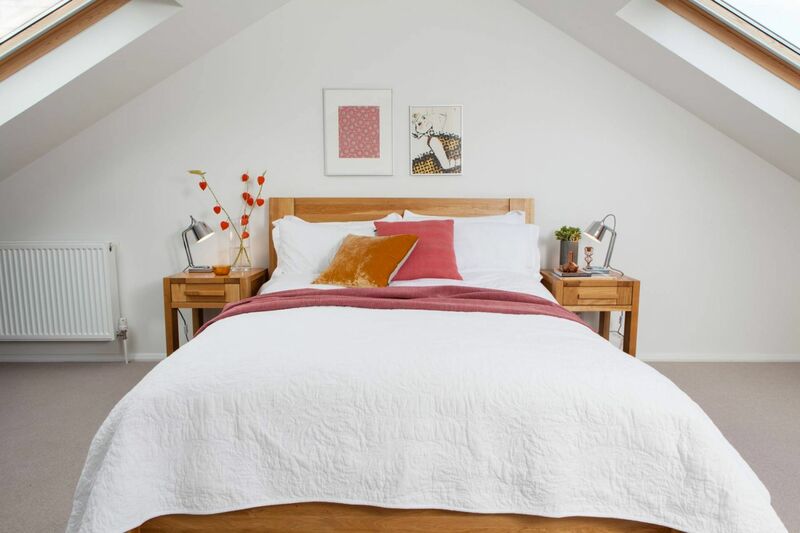 18th February, 2019 : The Apartment Network expands its coverage with Byrne Garden 2 - Byrne Garden 2 has just gone live on the website. You can view more details about the property here. 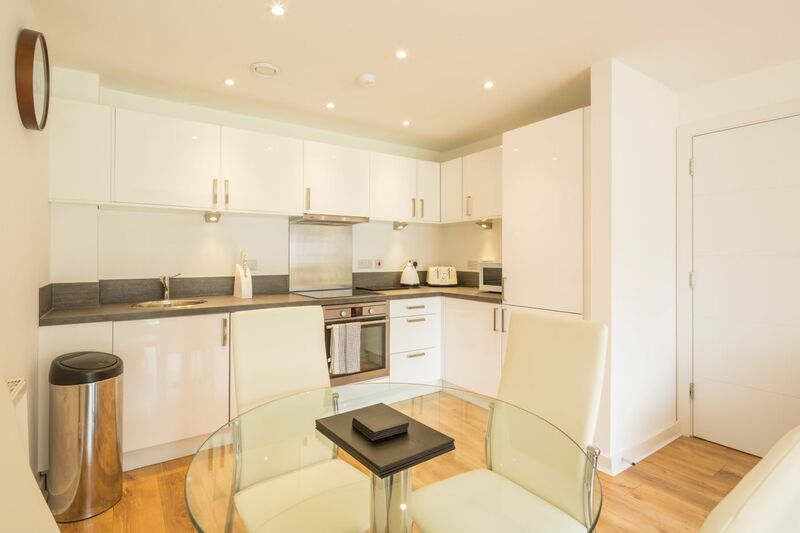 18th February, 2019 : The Apartment Network expands its coverage with DELUX 2 BEDROOM, FRIAR GATE - DELUX 2 BEDROOM, FRIAR GATE has just gone live on the website. You can view more details about the property here. 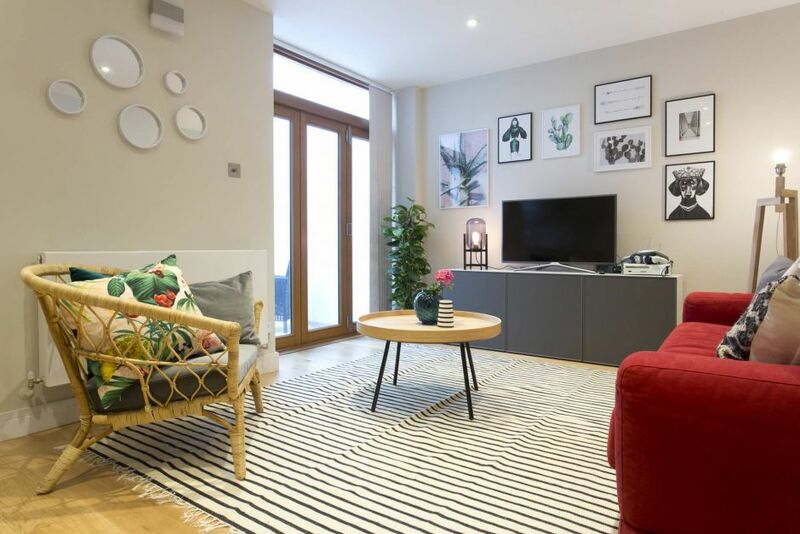 18th February, 2019 : The Apartment Network expands its coverage with Byrne Garden 1 - Byrne Garden 1 has just gone live on the website. You can view more details about the property here. 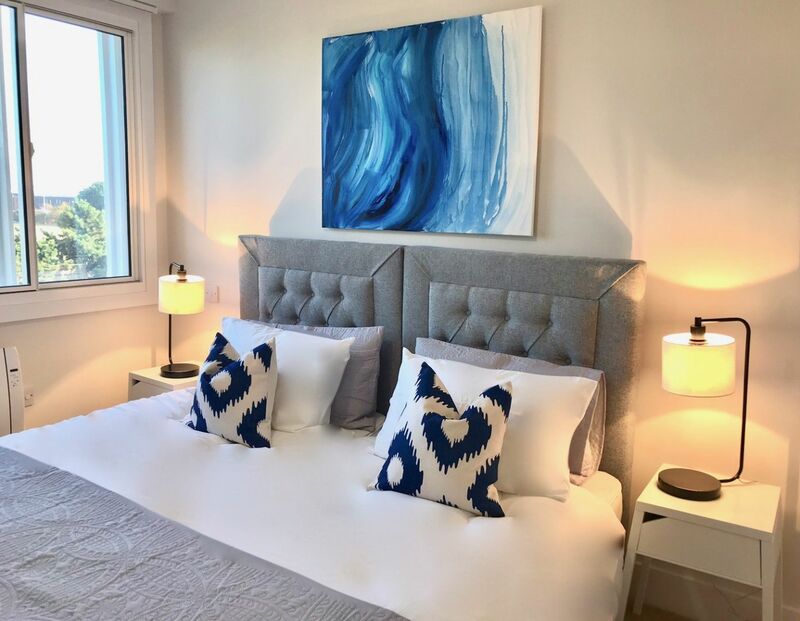 18th February, 2019 : The Apartment Network expands its coverage with Fernlea Garden 8 - Fernlea Garden 8 has just gone live on the website. You can view more details about the property here. 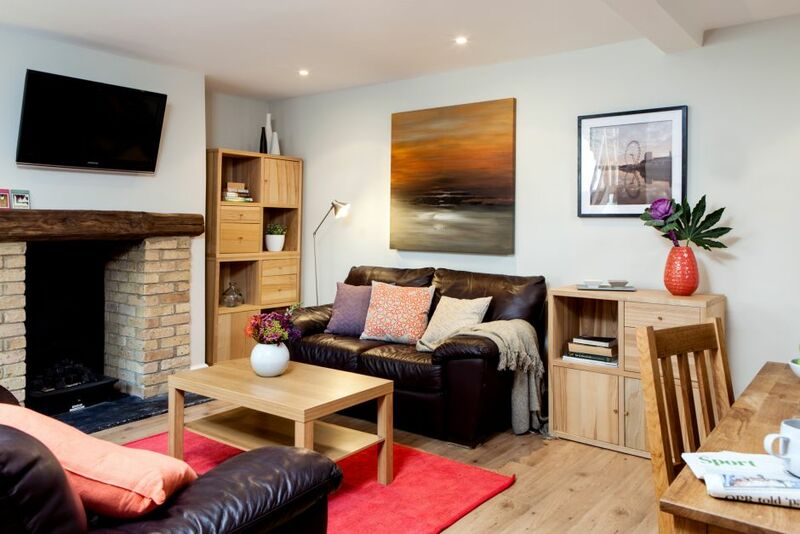 18th February, 2019 : The Apartment Network expands its coverage with Bedford Hill - Bedford Hill has just gone live on the website. You can view more details about the property here. 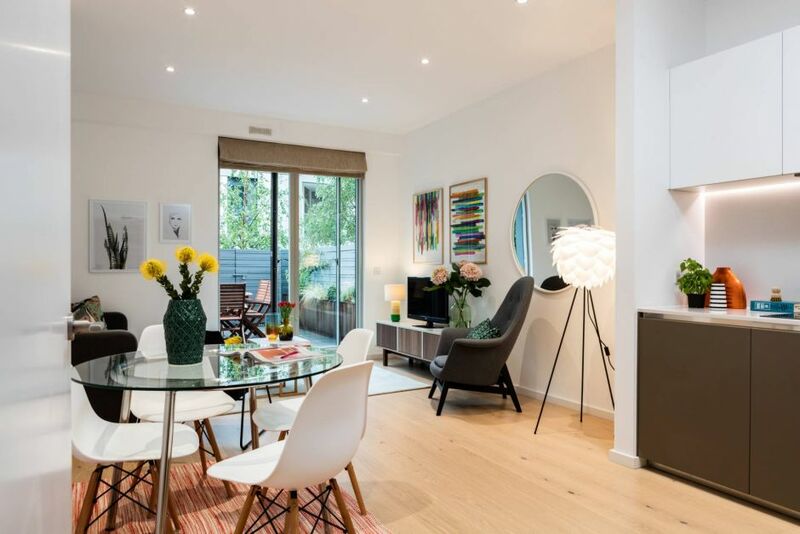 18th February, 2019 : The Apartment Network expands its coverage with Fernlea Garden 2 - Fernlea Garden 2 has just gone live on the website. You can view more details about the property here.